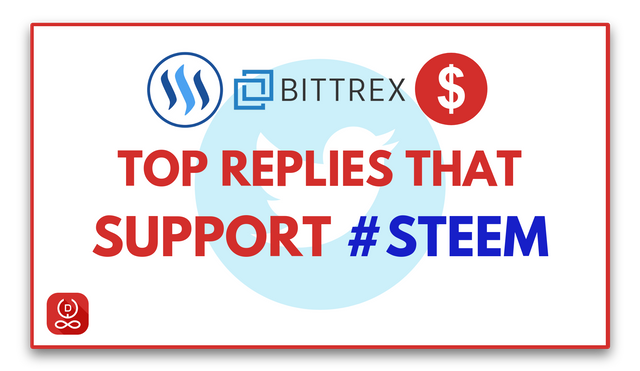 Hello everyone, the struggle to get Steem chosen for a USD Pairing on Bittrex continues but this time around, Steemians are expected to come together as one and support this initiative further by liking top tweets. A. 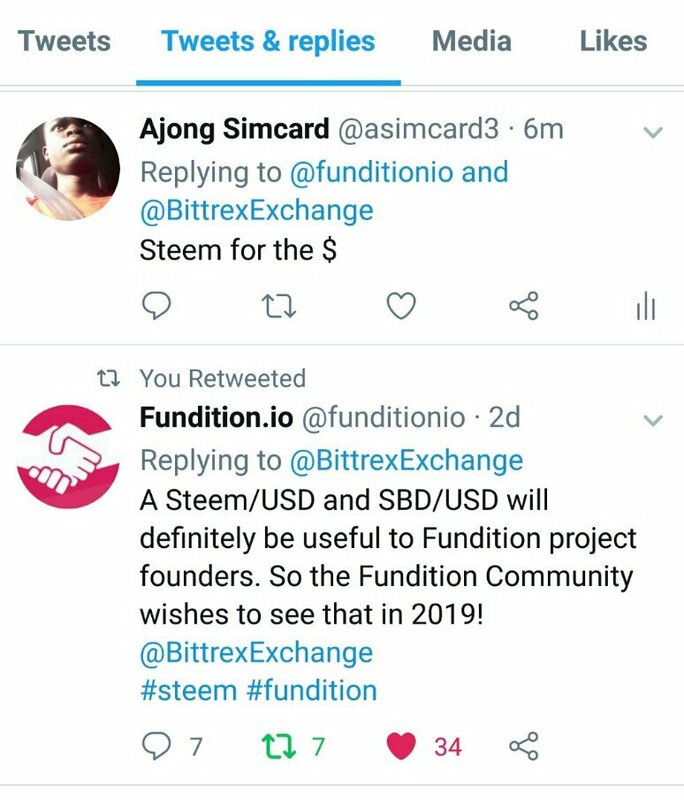 Visit this tweet reply with $Steem or $STEEM and maybe drop some additional comments. 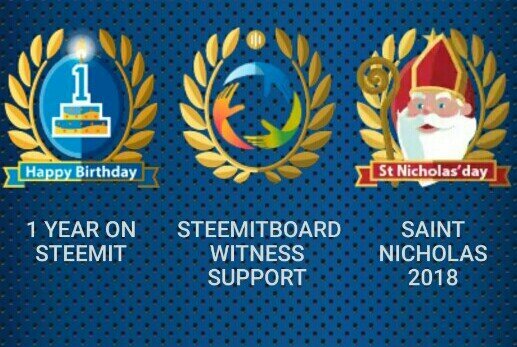 In addition, you can simply like any tweet that is supporting Steem. I equally took out a few minutes of my time to participate in this initiative. You can check my Twitter Page as an example see the actions. On this note, @oracle-d am calling on every Steemian including @oclinton @hermannsol @mwanjo @burlarj @rehan12 @jlordc to carry out similar actions. You want to have fun on this amazing blockchain? Join Steem monsters and get to play the game. Click here and login with steemconnect. Win Steem by playing magic dice game. Click here and login with steemconnect.